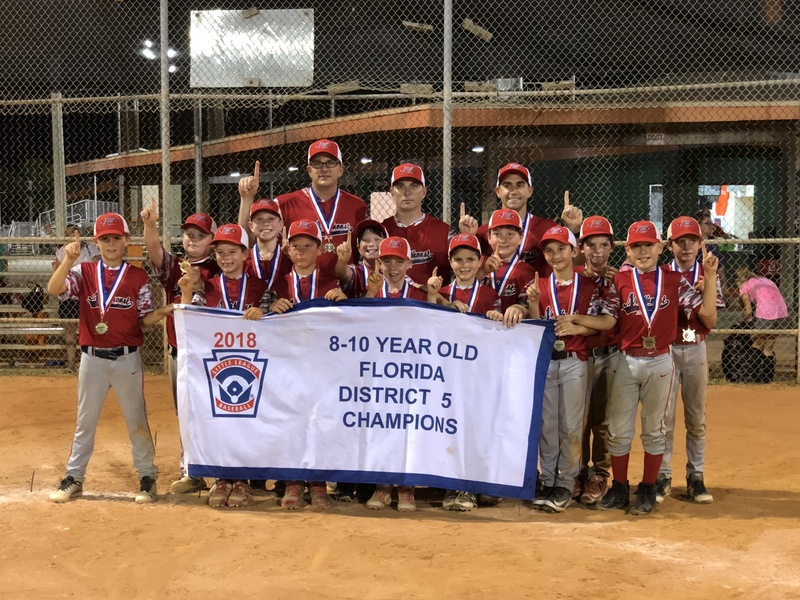 Congratulations to our District 5 10U Champions! External links are provided for reference purposes. Northeast Little League is not responsible for the content of external Internet sites.